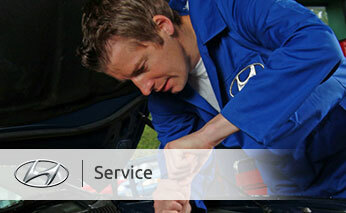 Advantage Hyundai in Long Island, NY can repair just about any make and model vehicle on the road today. Our mechanics understand how important your vehicle is to your day to day life, while some people do not realize this until it is too late and their vehicle breaks. You should always have your routine maintenance performed on your car, truck, van or SUV at timed intervals to help ensure you keep it the best condition possible. Keeping up with your vehicles maintenance will help prevent possible issues; as well as find and fix small problems before they become much larger problems, and cost you more money to repair. Here are some of the common car maintenance things you should always be paying attention to on your automobile. 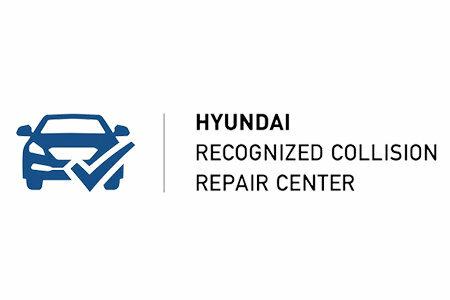 At Advantage Hyundai, we offer an on site detail center and we are an authrozied collision repair facility. Changing the oil and filter in the engine routinely. Inspecting your tires air pressure and tread depth. 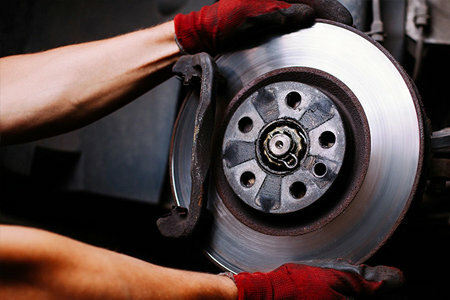 Inspecting your brake pads and rotors to ensure they are not worn and are working 100%. The auto repair center here at Advantage Hyundai can help you with all of these vehicle maintenance needs and much more. We have some of the most advanced car diagnostic tools, hardware and computer software available today. This allows us to not only diagnose your car problems faster and more accurately, it also lets us fix them properly the first time. Do not trust your car repair needs to just any mechanic in Long Island, NY or Winter Haven as it may cost you more money in the long run. We have very competitive prices that are affordable and in some cases lower than other mechanics in the Long Island area. 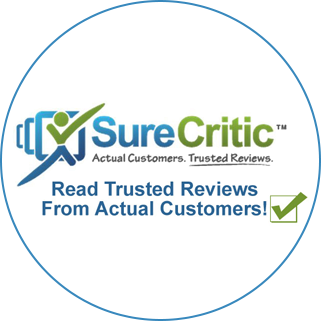 Our auto repair shop has earned the reputation of being prompt and accurate in getting your car repaired at a price you can afford. Let us earn your loyalty today and show you why we are the local auto repair shop of choice. You can give us a call directly at (844) 300-7757 or send our mechanics an email directly by filling out the form below. One of our team members will respond to you quickly and help you determine your automotive needs. See service adviser for details. 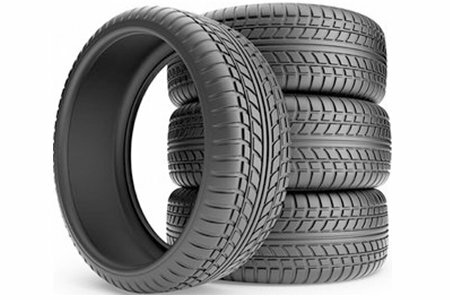 Tire Special Buy 2 in stock OEM tires and get $25 off. Buy 4 in stock OEM tires and get $50 off.